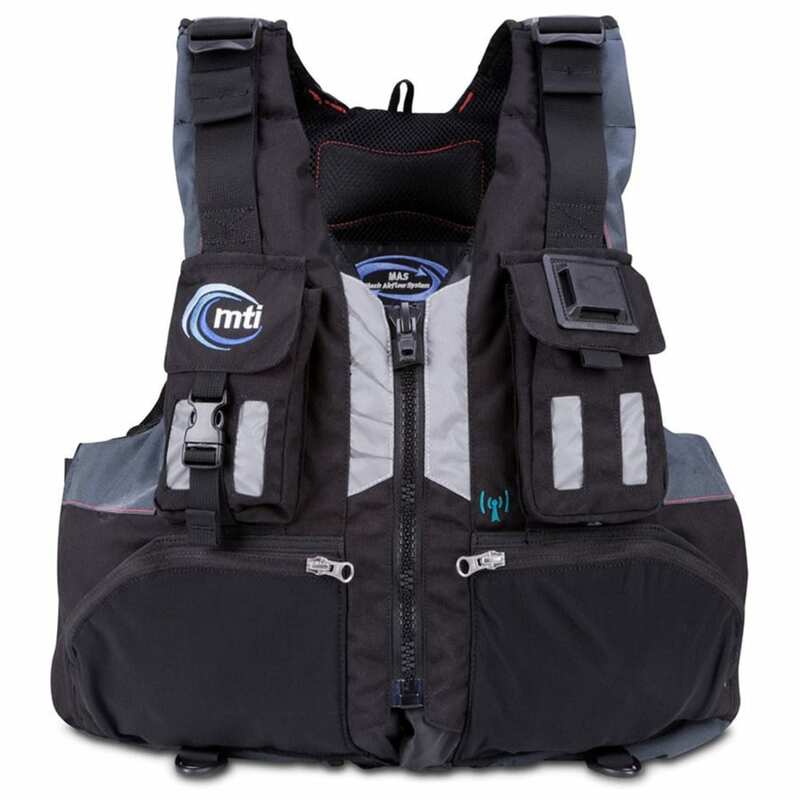 Designed to handle big water, the Headwater personal flotation device is ideal for open boat canoeists and rafting. It features multiple pockets for a radio and smartphone, reflective paneling for visibility, and fleece pockets to warm your hands in colder conditions. Buoyancy: Minimum 21 lb. 9 oz., Design 24 lb. to 28 lb. 9 oz.